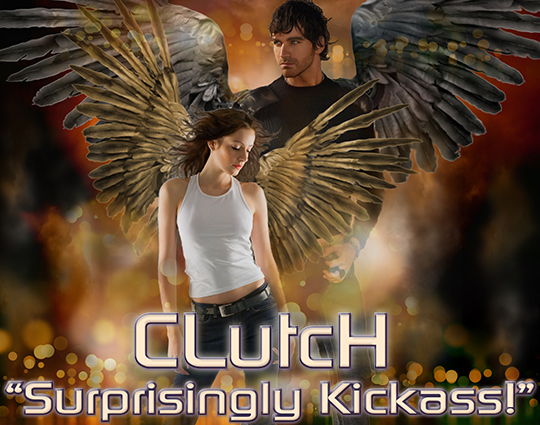 CLUTCH is the Featured Book over at Indie Author News today! 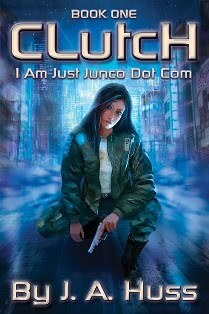 Featured Indie Book on Indie Author News: New Adult Science Fiction CLUTCH (I Am Just Junco Dot Com) by J. A. Huss. CLUTCH is a deeply emotional, character-driven thriller that begins a journey of self-acceptance and destiny for the heroine, Junco Coot. She’s flawed, but honest. She makes mistakes and gets defeated, but refuses to quit. She’s spent her whole life embracing her job as a killer, but she wants more than anything to leave it all behind. She struggles against herself and everyone around her, but she never gives up and she moves forward with courage. The Book has been self-published via Amazon KDP and CreateSpace and is available as Paperback and eBook on Amazon – 320 pages – released in October 2012. – “Clutch would be a book that recommend in so many ways for having to offer so much what with some of the best rogue characters that have ever come across and the fact that once your in the zone of reading it you”ll find you have no regrets over beginning the book. J.A. Huss writes new adult speculative and science fiction as well as an entire line of science non-fiction textbooks that cater to home learners. She has an undergraduate degree in equine science and a graduate degree in forensic toxicology. She adores everything science and considers herself a major geek! Her first series is called I Am Just Junco.